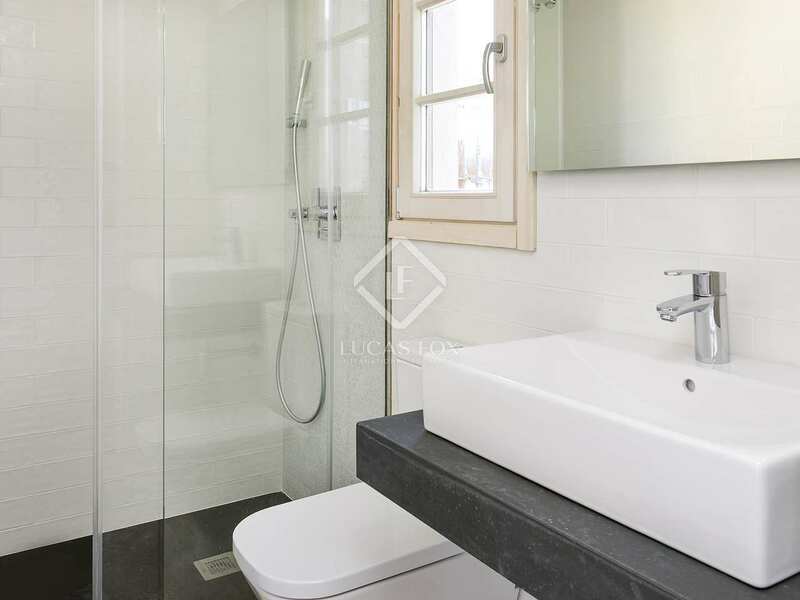 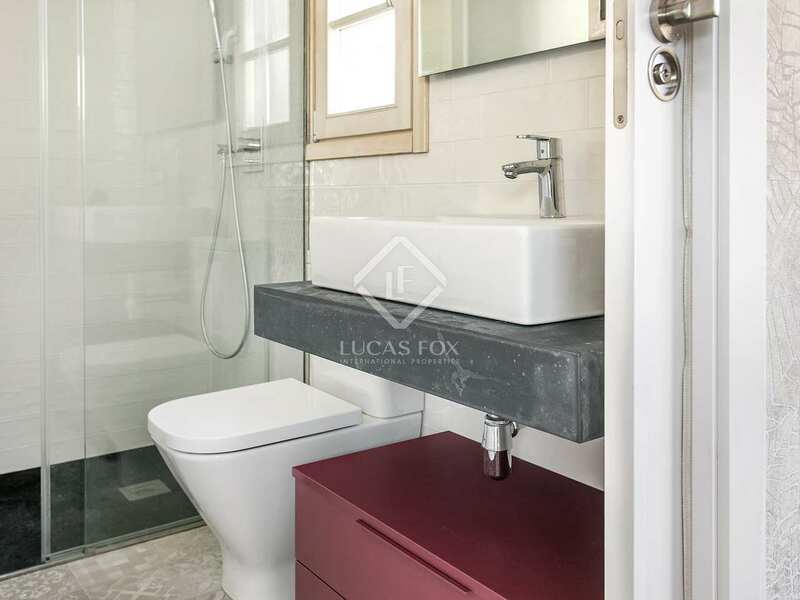 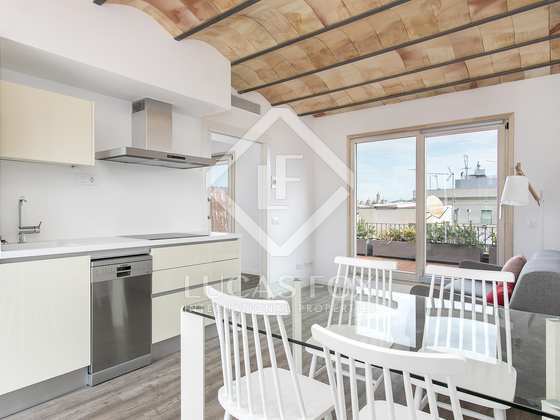 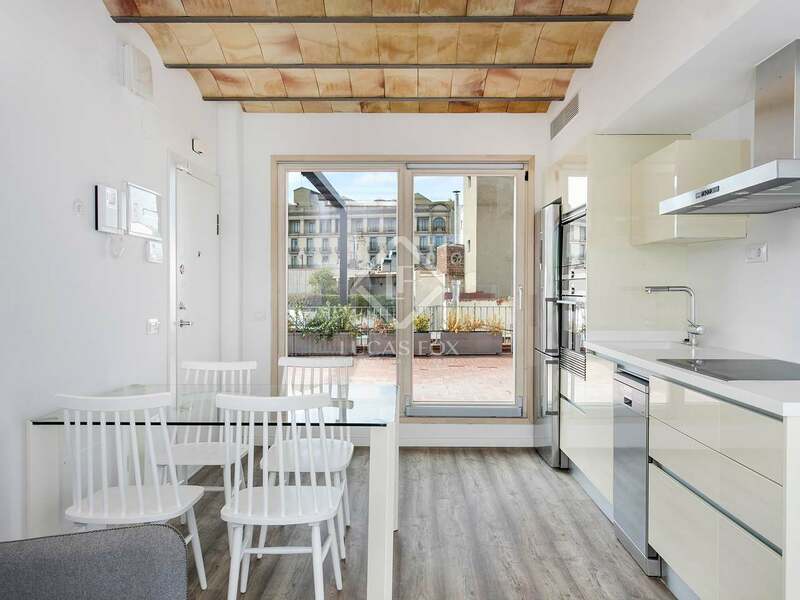 Designer 2-bedroom apartments at the heart of the Born district of Barcelona. 11 stunning properties for sale in this brand new development in Barcelona's trendy Born neighbourhood. 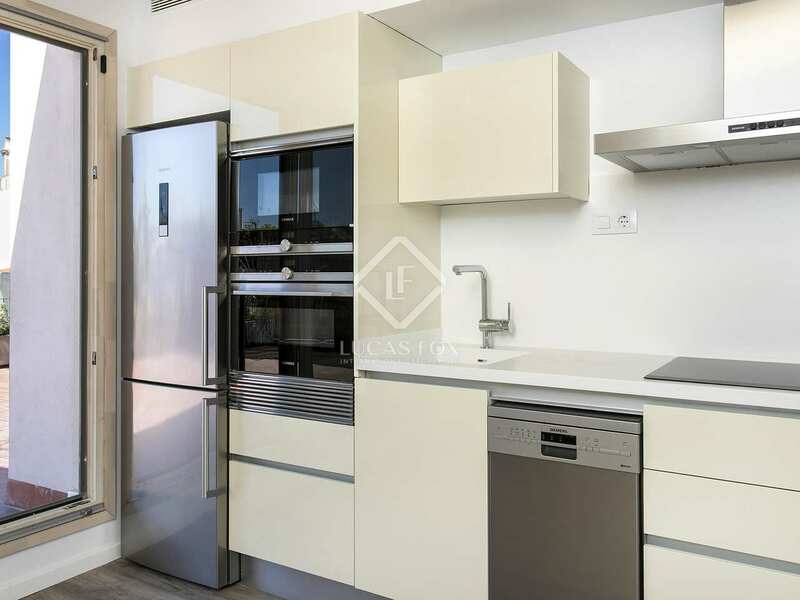 In a beautiful, fully restored building dating back to the year 1900 with a brand new lift, we find this magnificent new development consisting of 11 high-end properties for sale. 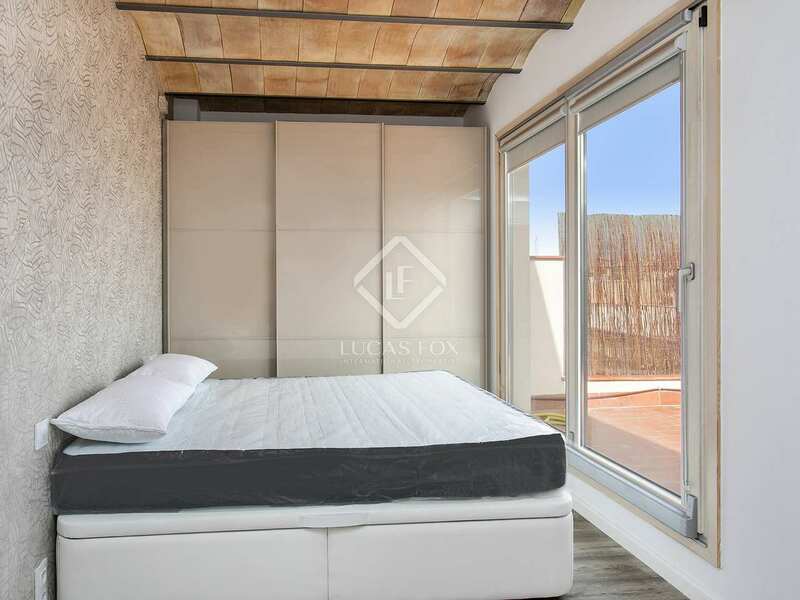 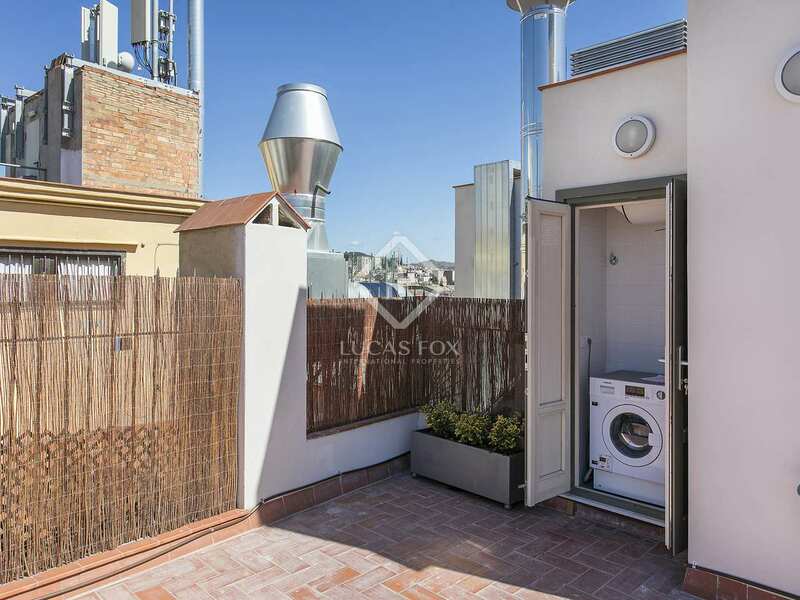 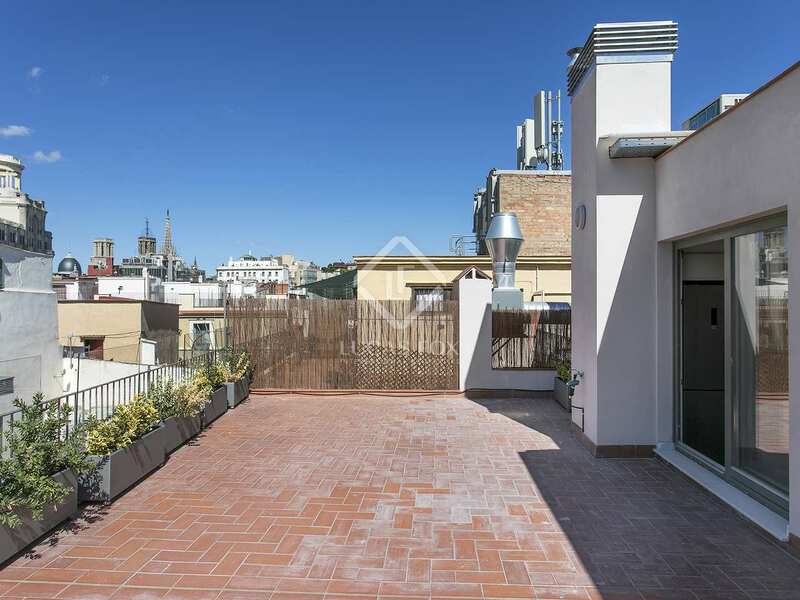 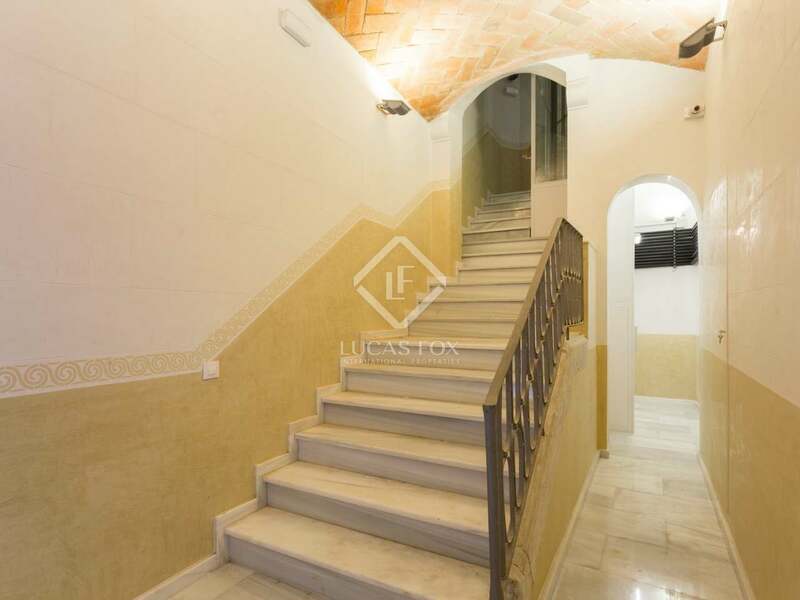 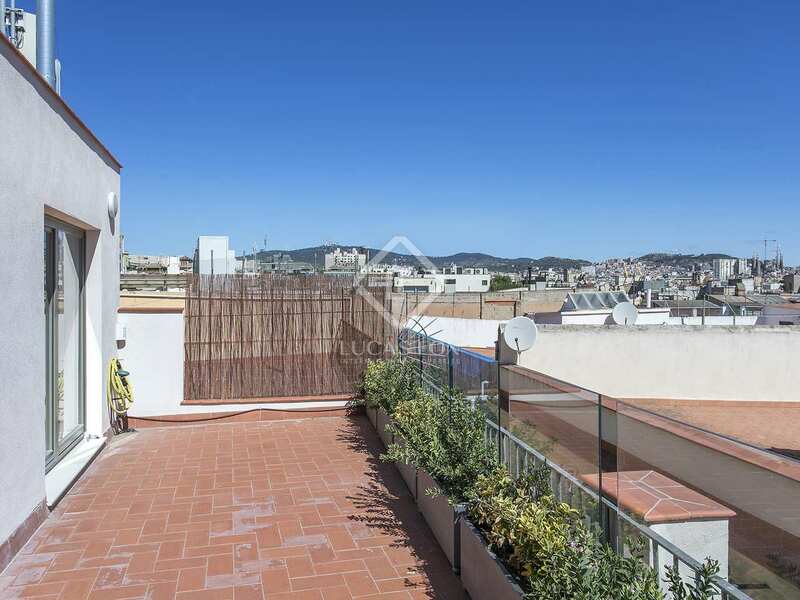 There are 6 floors with 2 bright and functional properties from 1st to 5th floors, half of which overlook Banys Vells and the other half has views of Calle Mirallers and one penthouse on the 6th floor. 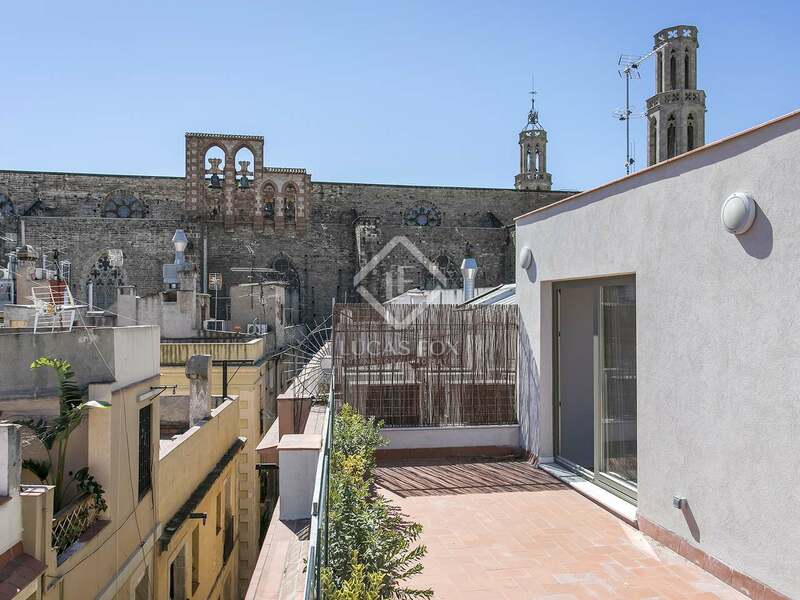 Ten of the apartments are exterior, with a balcony in each room, have open concept kitchens, 2 large bedrooms, gorgeous high ceilings and restored period features. 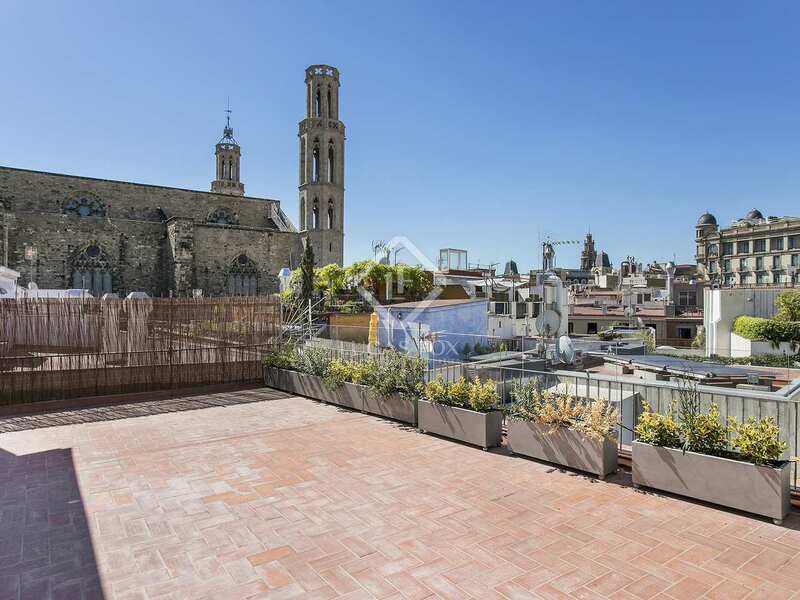 The properties range in size between 61 m² and 72 m², while the penthouse property measures 40 m² and boast a fabulous 80 m² terrace. The excellent quality finishes and exquisite design of these new properties, along with their unbeatable location in Barcelona's historical centre, make these an excellent choice for a home or pied-a-terre in the city. 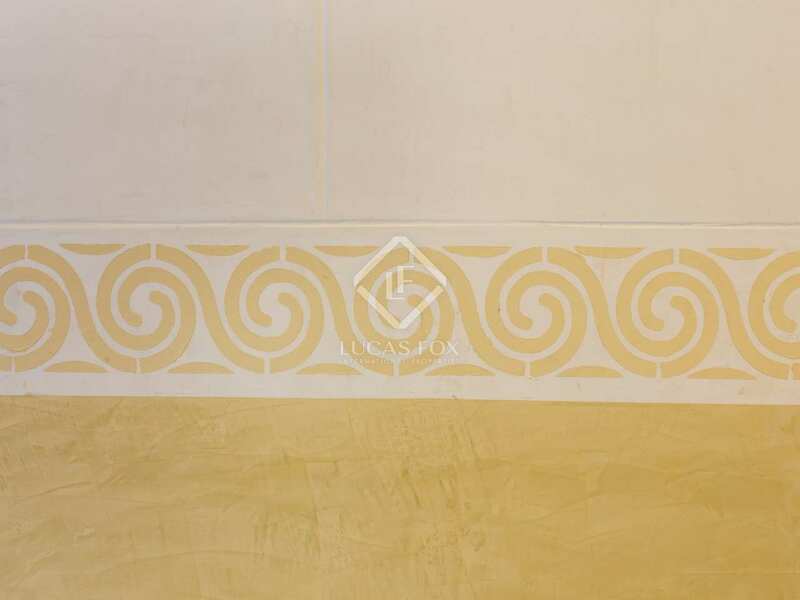 Delivery date: First quarter of 2017. 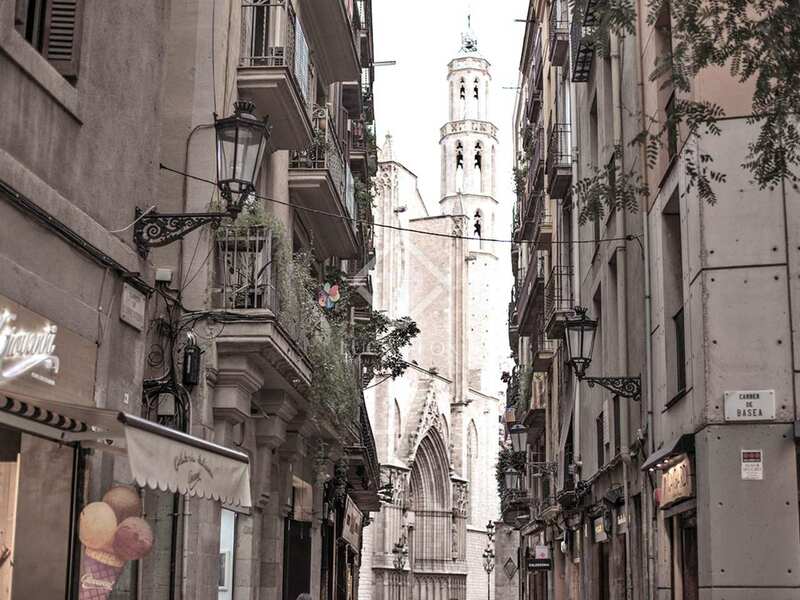 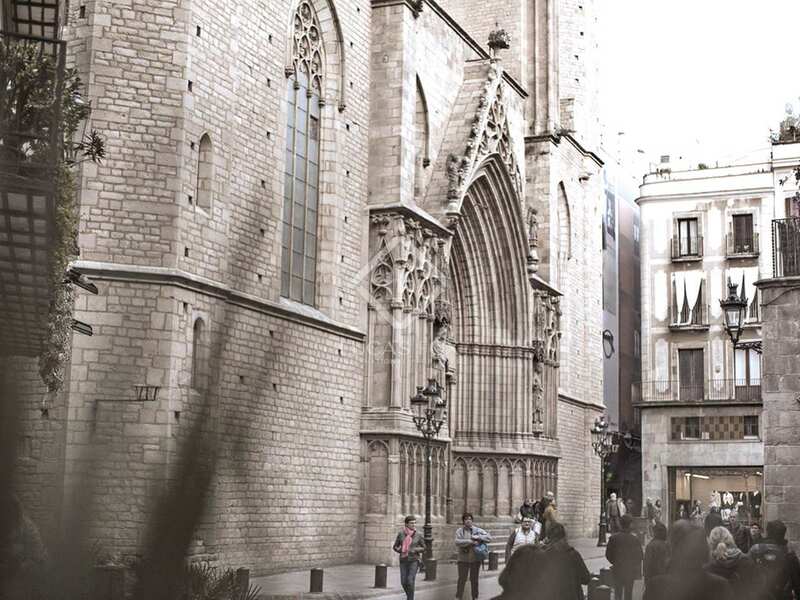 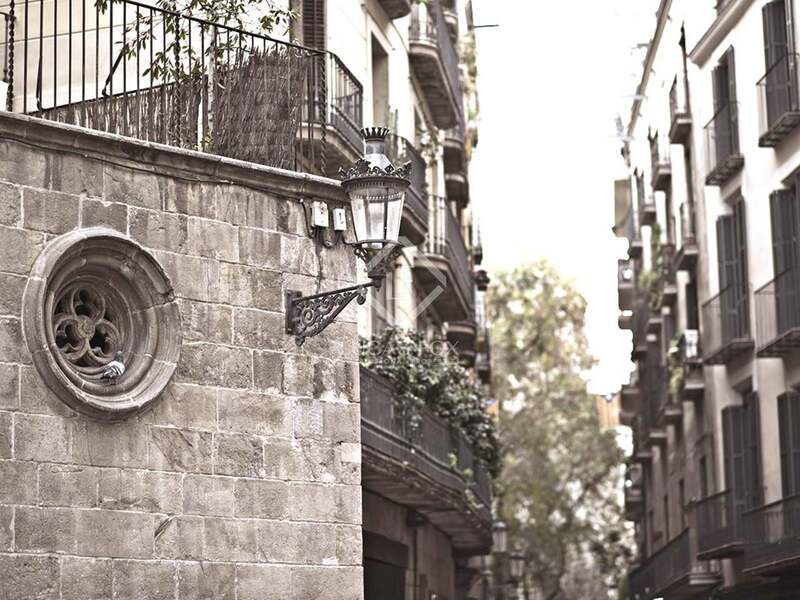 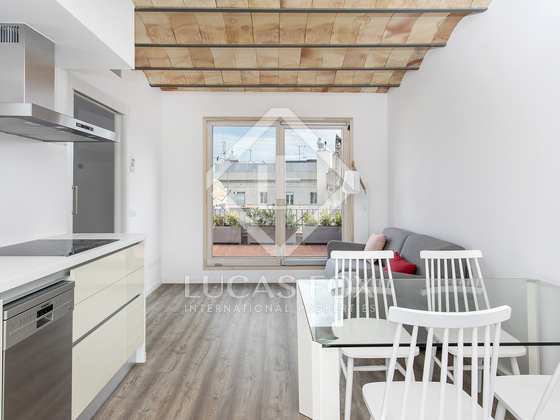 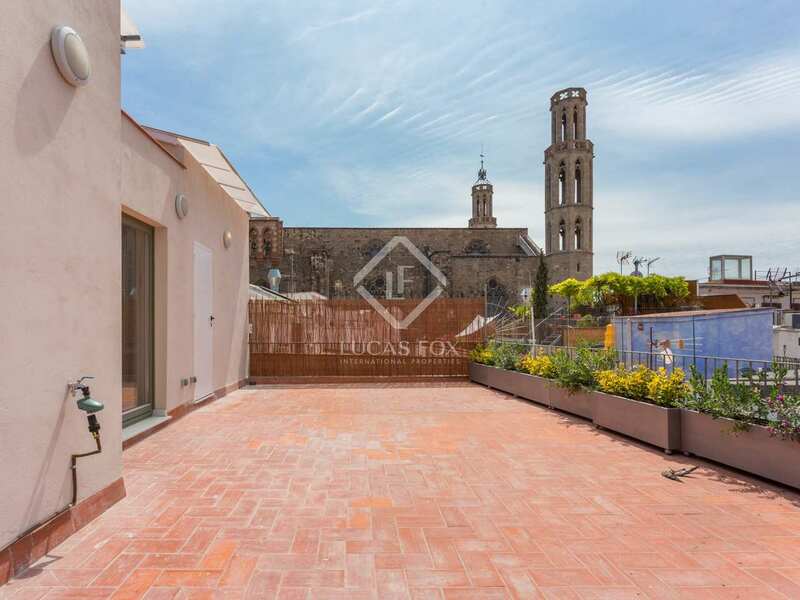 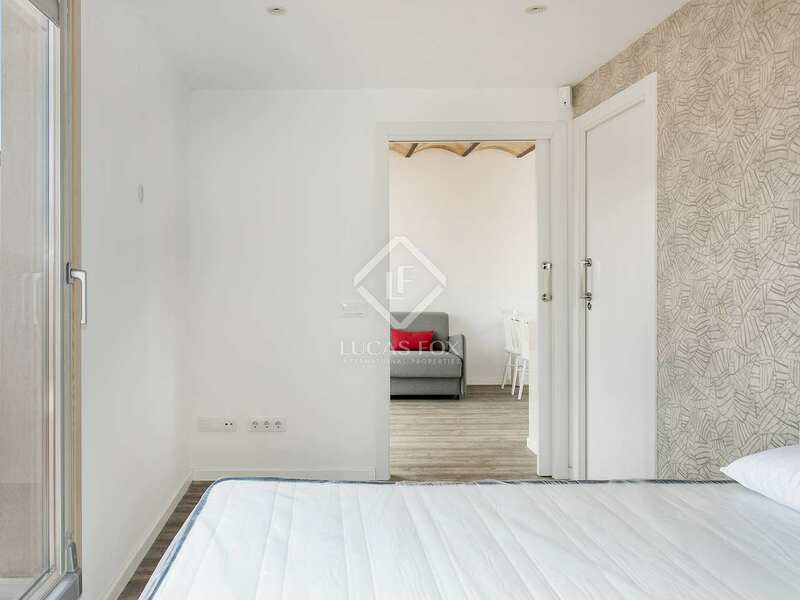 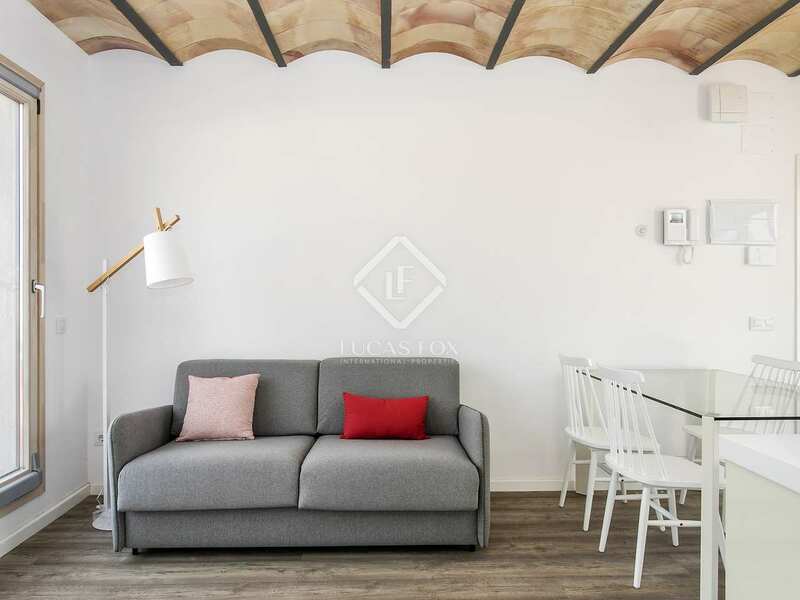 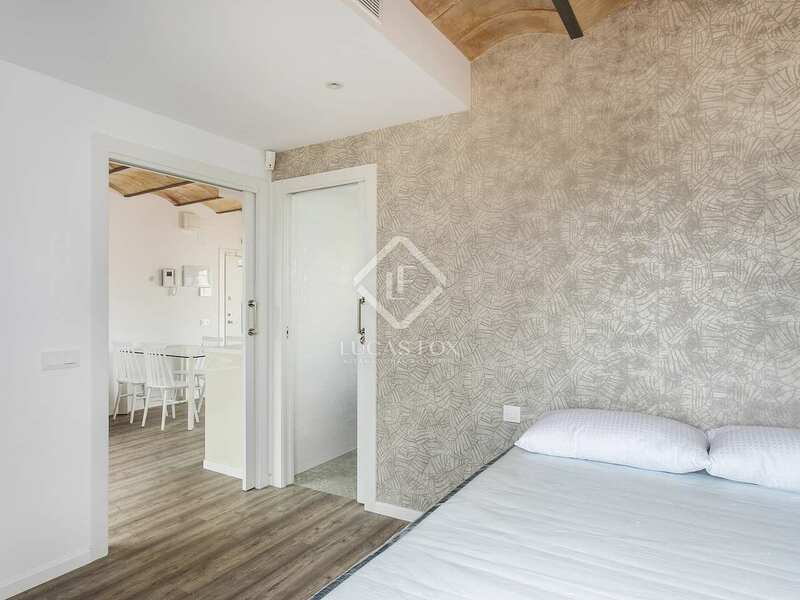 New development located in the highly sought-after Born district of Barcelona's Old Town, just a 5-minute walk away from the Santa Maria del Mar church. 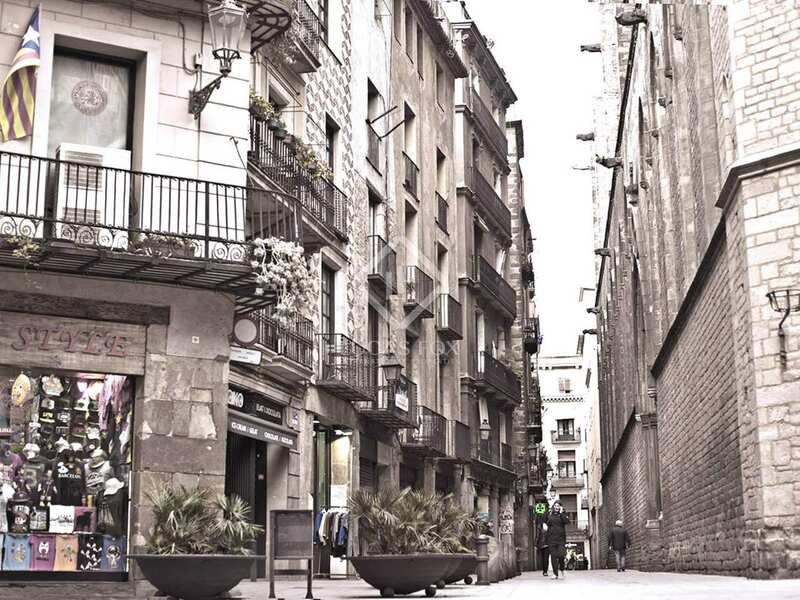 This area is renowned for its independent boutiques, restaurants, bars and art galleries.